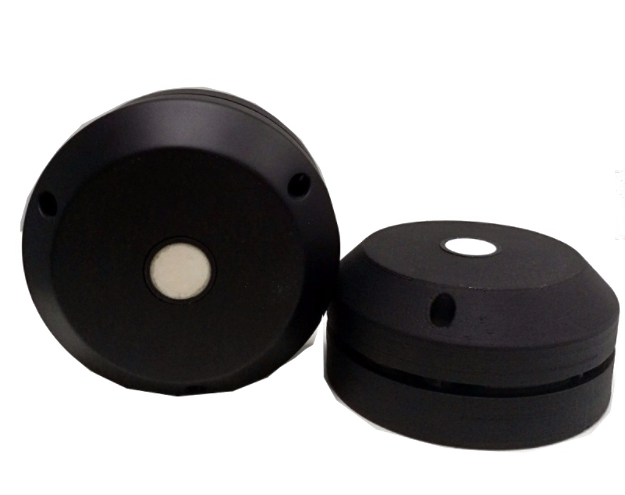 The ZL0A700 sensor is designed for waste bin (trash bin) status detection, especially for trash/garbage bin full/empty detection. It detect full/empty, flame risk, inclined (fall) or not. With LoRaWAN® module, it transmit the status via gateway to networks server and application server. User can monitor the status remotely. With the application software, user can assign the collector resource work plan and route plan. Optional with NB-IoT wireless module. As it is with algorithm of low power consumption, the internal battery can work for more than 5 years (at 4 hours interval upload interval). And the IP68 level ensure the endurable working outdoor.